Hélène Foubert is a director. Hélène Foubert appears in the credits for the movie Western (1998). As of 2018, Hélène Foubert has appeared in only one movie. 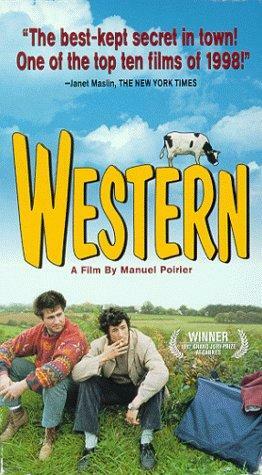 Western is the only recent movie featuring Hélène Foubert. Western was released in 1998.